Billy Holten was born at Bellbrook on the upper Macleay River in the late 1830s. Before working as a tracker, he was well-known as a stockman and horse breaker. 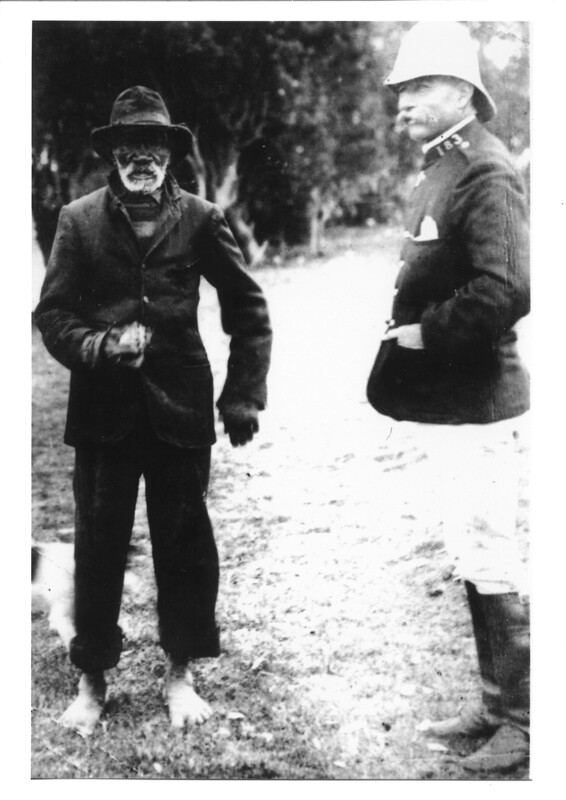 He was employed as a tracker for many years in the late 1800s in the Kempsey district, developing a close association with Constable Morris of Jerseyville Macleay River Historical Society Photographic File Ph0044339.. He passed away at Bellbrook in October 1932 and was buried in the Aboriginal Cemetery, Nulla Nulla Reserve, Bellbrook DC of Billy Holten 1932/020033.. Many of his descendants still live in the Kempsey district today. 1. ↑ Macleay River Historical Society Photographic File Ph0044339. 2. ↑ DC of Billy Holten 1932/020033.